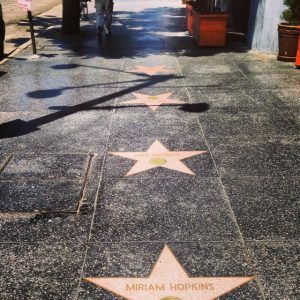 The Hollywood Walk of Fame has seen a flurry of activity over the last few months. 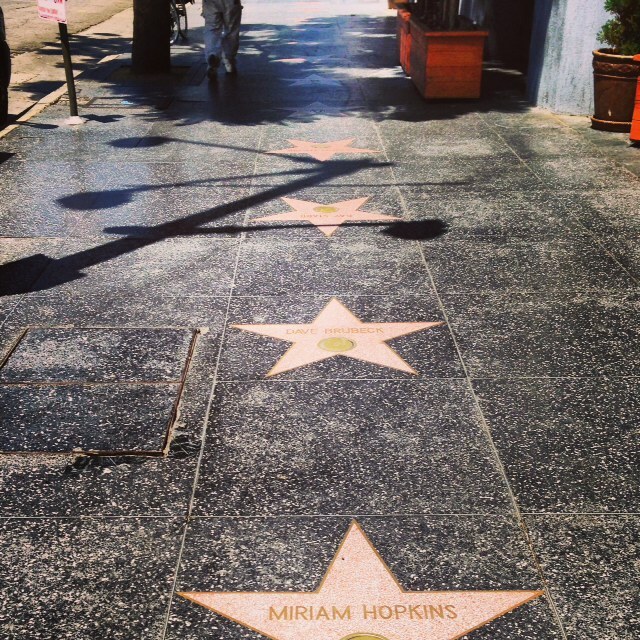 In a very short timespan, we’ve had Eric McCormack from Will & Grace, Weird Al Yankovic, Simon Cowell, Jennifer Garner, Niecy Nash, and Jeff Goldblum get their stars. In fact, look for Jack Black live on the boulevard September 18th, 2018, as he receives the 2645th star on the block. In the category of Motion Pictures, look for Robert De Niro, Anne Hathaway, Tyler Perry, Gena Rowlands, Alan Arkin, Kristen Bell, and Daniel Craig. In the category of Recording, look for Dolly Parton, Linda Ronstadt, Emmylou Harris, Michael Buble, Cypress Hill, and Faith Hill. In the category of Television, we’ve got upcoming ceremonies for Alvin and the Chipmunks, Sid and Marty Krofft, Mandy Moore, Dianne Wiest and Candice Bergen. In the category of Live Theatre, there’s Idina Menzel, Judith Light, Paul Sorvino, and Cedric The Entertainer. There’s one last category not mentioned, and it’s Radio. There’s currently no selections. 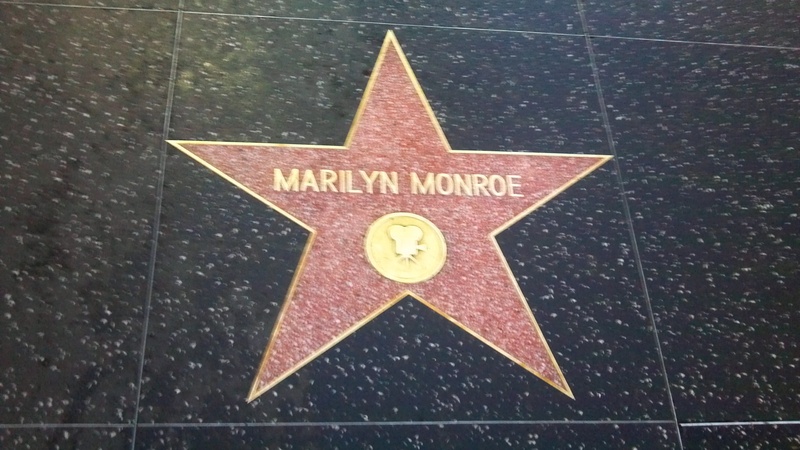 Individuals can receive a star posthumously. In this case, there’s the ceremonies of Julia Child and Jackie Wilson this upcoming year. For those still with us, they MUST attend the ceremony. So as always, it’s a great opportunity for those hoping for a guaranteed celebrity sighting when in Hollywood. Plus, there’s usually famous guest speakers helping to celebrate the star. 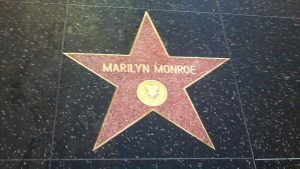 Glitterati Tours can include the Walk of Fame and a peek at its famous neighbors like Grauman’s Chinese Theater and The Dolby Theatre, during our “Essential LA” and “Whirlwind LA” tours.